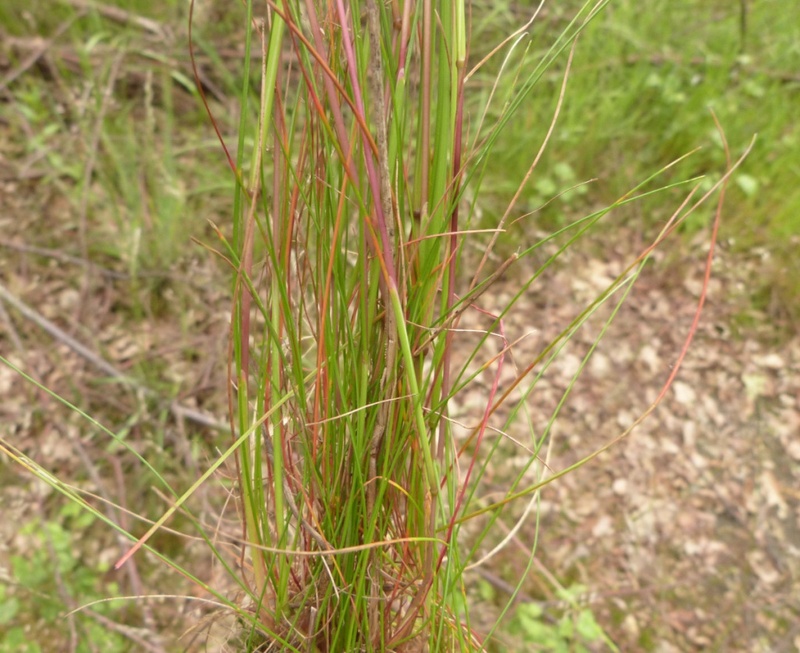 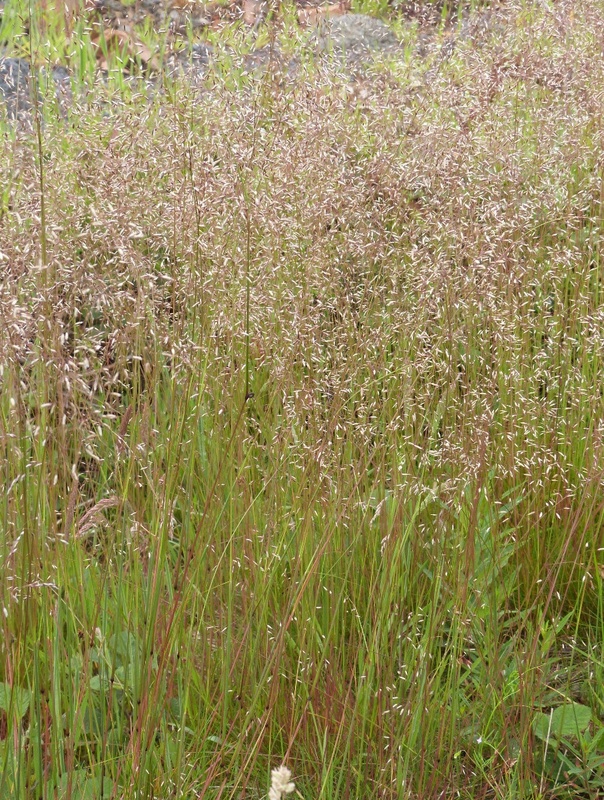 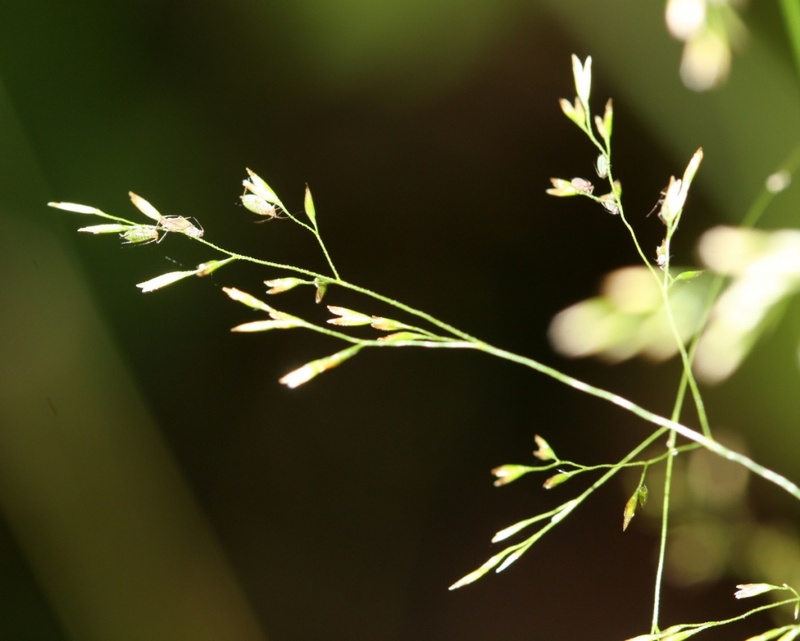 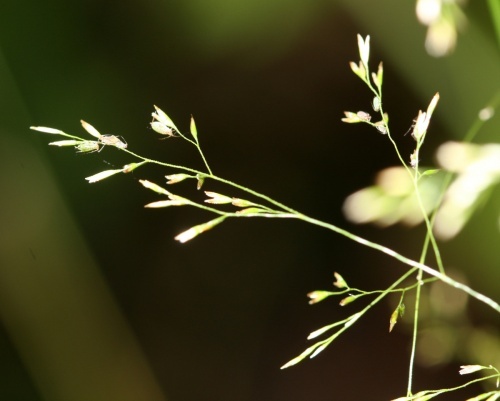 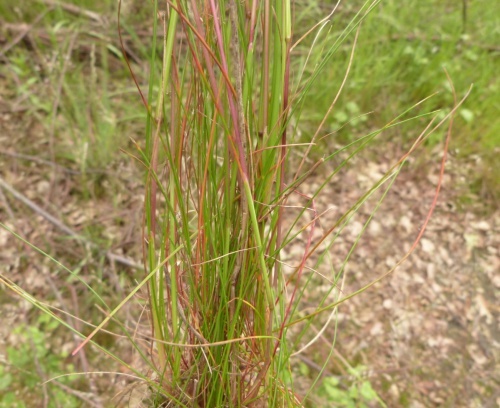 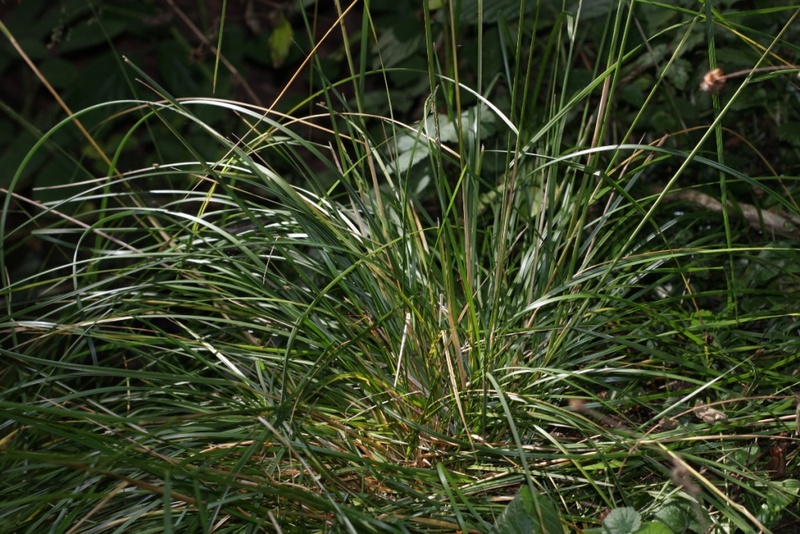 A tuft forming grass 25 to 40 cm tall with fine, hair-like leaves, and delicate, shaking flower heads. 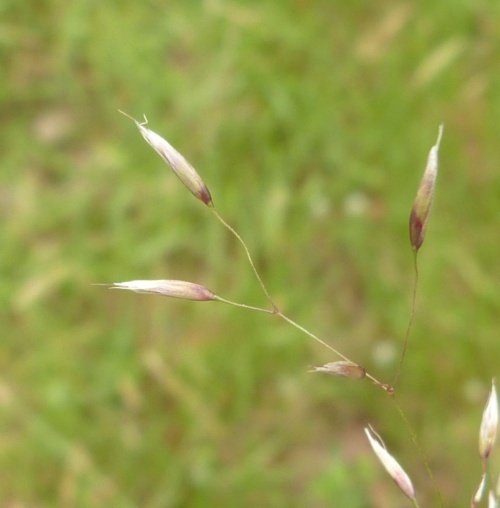 The loose flower heads with open clusters of delicate, purplish spikelets (containing the flowers) are held on wavy stems. 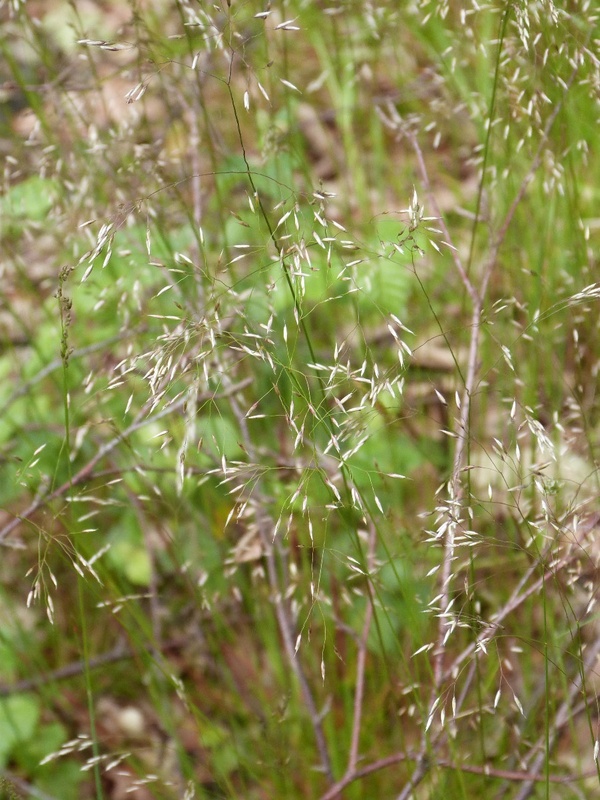 Woods, heaths and moors on acid soil. 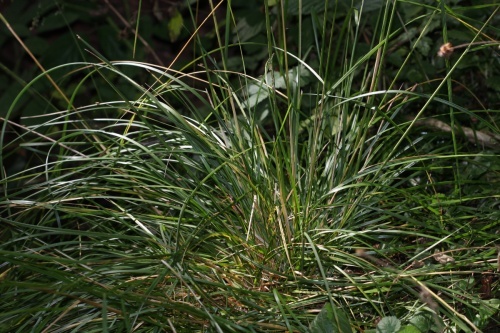 Widespread and fairly frequent in most of Britain except parts of East Anglia. Common in the Charnwood Forest area, occasional elsewhere in Leicestershire and Rutland. In the 1979 Flora survey of Leicestershire it was found in 49 of the 617 tetrads.